We just do the best cooling fan! We cooperation with Topfan 5 years, the good quality and serve always give us a deep impression,and we will continue to work with you. 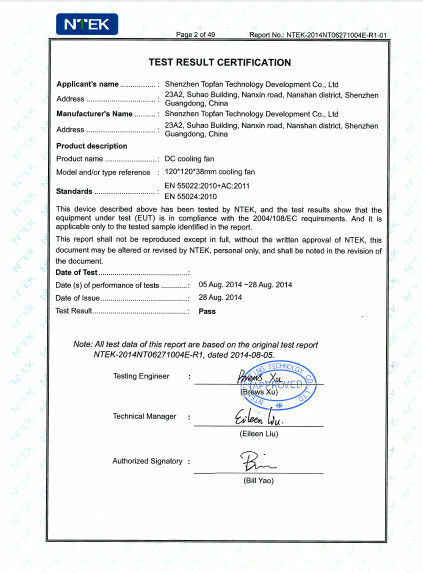 I like your products, we will continue to cooperate with you and pay attention to your new products. Motor protection : Impedance protect . Bobbin PBT of UL94V - 0 . 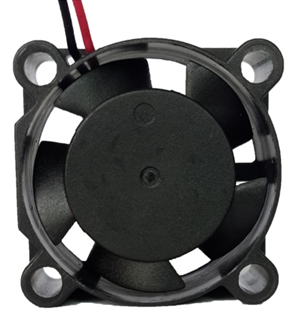 Shenzhen Topfan - China Development Technology Co . , Ltd , founded in 1996 in Shenzhen China , is a professional manufacturer on dc brushless fans and ac fans . 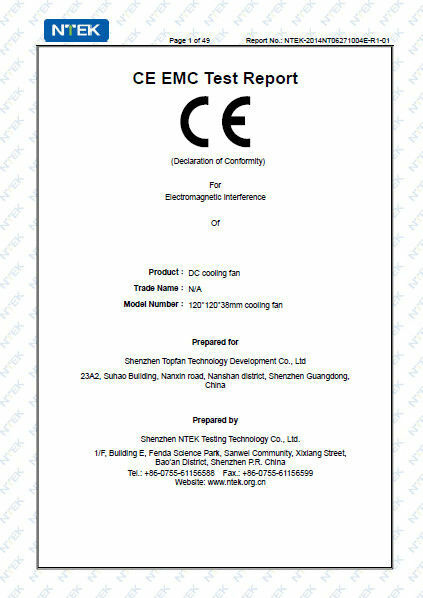 Products are ISO9000 , CE , RoHS and TUV certificated and good sellers both at home and abroad , including Europe , North America , Asia ( Korea and India ) etc . Based on mutual benefit and development , we always make our biggest efforts to do everything better for our customers , and we’ve built up a good reputation among our customers . 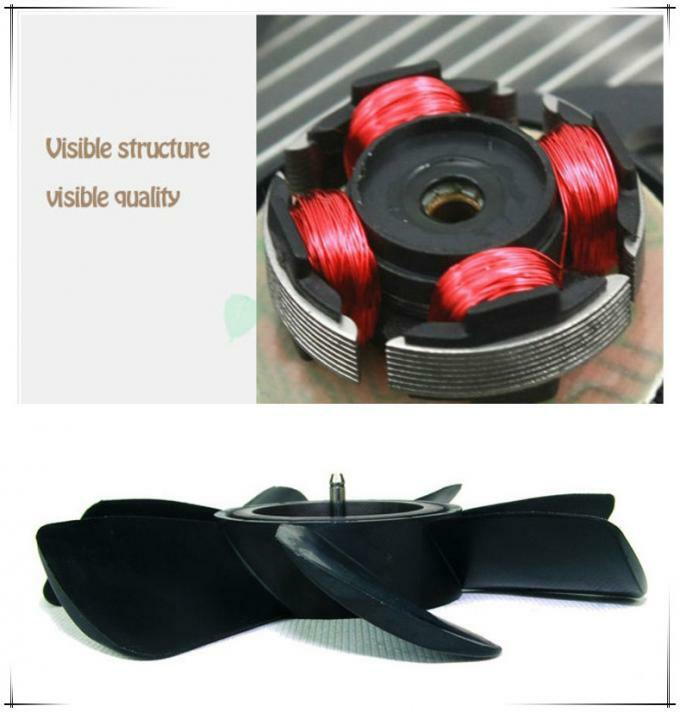 The products , including brushless fans , cross flow fans , blower fans , centrifugal fans , dc brushless motor , shades pole and RC ac fans etc , are being widely used in the information technology , network communications as well as industrial production equipment , medical equipment , and others . * Products with quality problem in 20 days can be returned and refunded after checking . 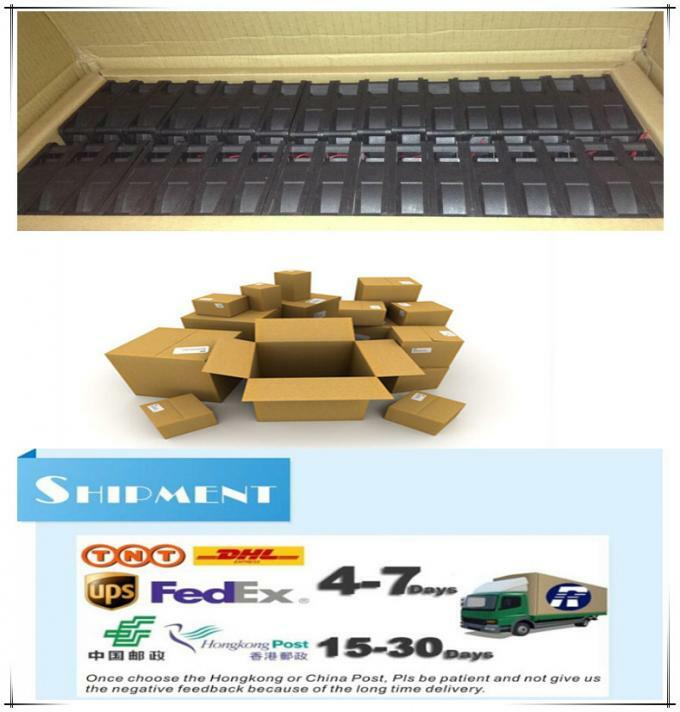 * Please keep it in good condition and customer need to pay for the return shipment . ( Buyer should return all original and undamaged items in good condition ) . * Our warranty does not extend to any products that are physically damaged or under incorrect operating conditions as a result of misuse or improper installation on the parts . 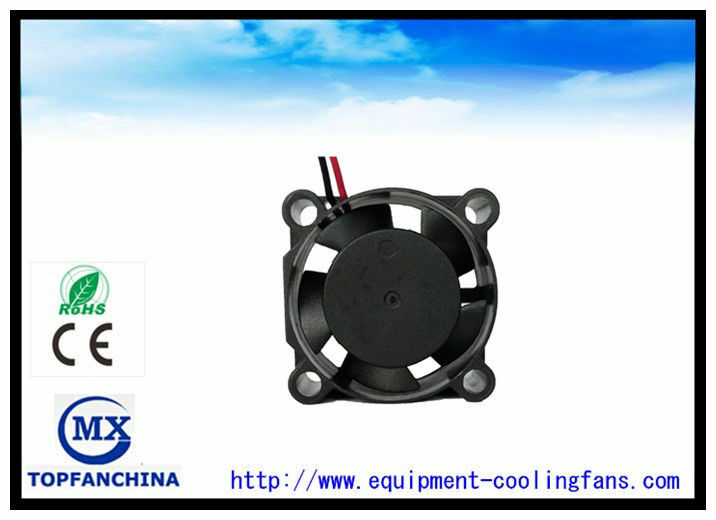 China Good Quality Equipment Cooling Fans Supplier. 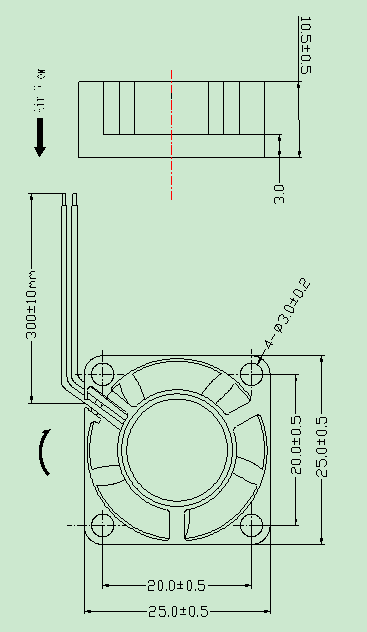 Copyright © 2015 - 2019 equipment-coolingfans.com. All Rights Reserved.